Today you will find me visiting with my friend and Lyrical Press colleague Mae Clair who has been kind enough to host me. Do visit using the link above. You can get you daily dose of palmistry there along with an excerpt from Marked for Magic. You can also find me sharing my news at Silken Sheets and Seduction. 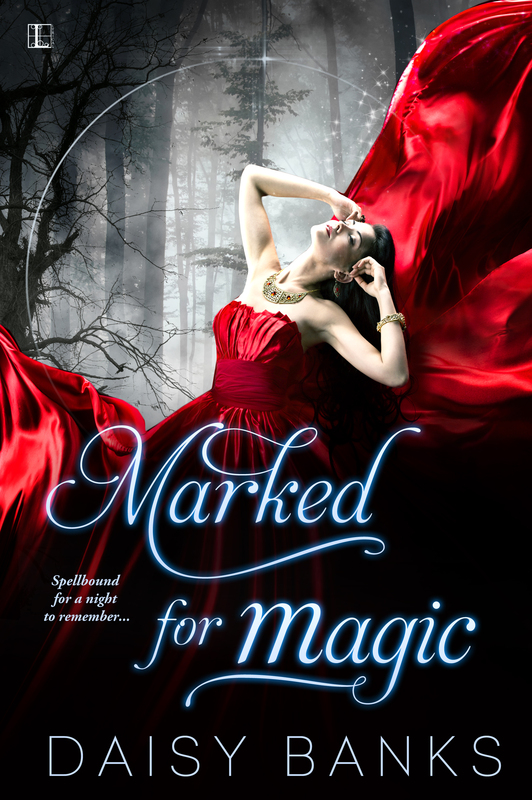 This entry was posted in fantasy, paranormal, romance writers and tagged Blog Tour, Lyrical Press a Kensington Imprint, Marked for Magic. Bookmark the permalink. So happy to see you touring for your wonderful book. Love that cover! I popped over and left a comment. The blurb was so well written! Caught me right up. Also, the excerpt brought back so many pleasant memories. I hope this story of yours gets the attention it deserves! So great to see you on your way! Thanks for commenting, Sunny. Lovely to hear from you.